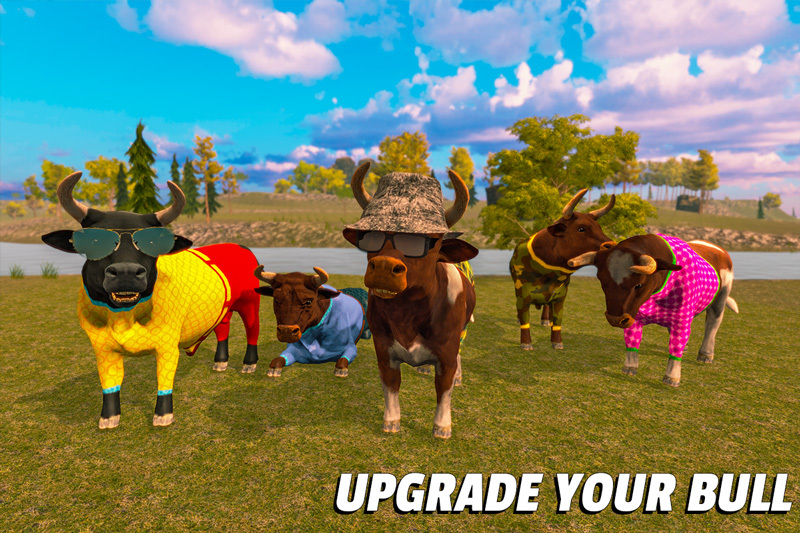 Play as wild bull in savanna jungle adventure and make bull family, find mate breed little calf in Bull Family Simulator: WildCraft. 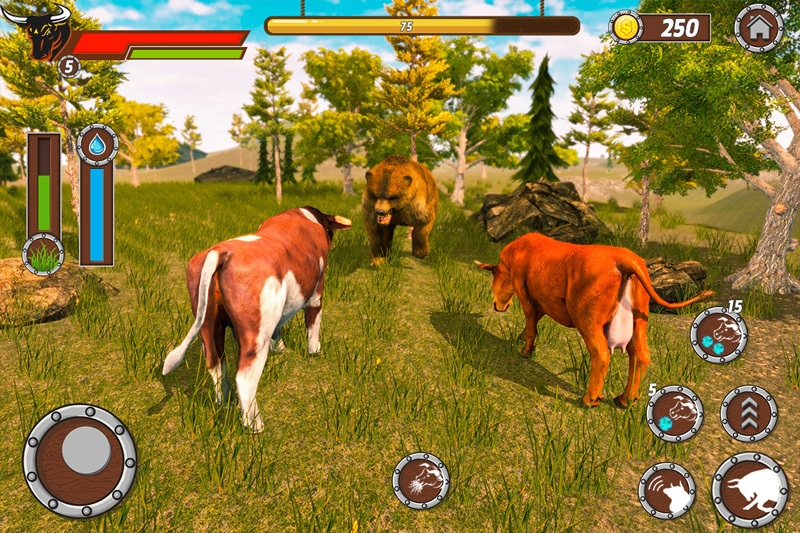 In this bull sim game take care of your partner cow and young mammals from ferocious predators of forest. 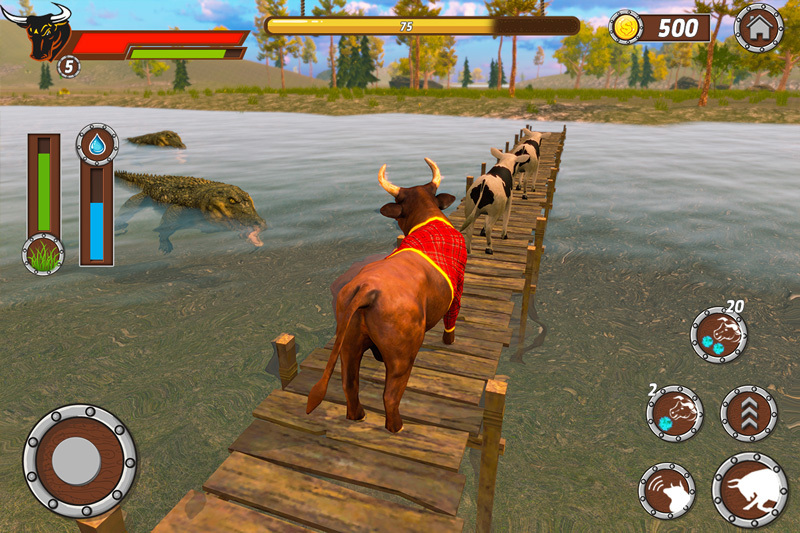 This bull simulator has many survival and bull fighting in jungle missions. In bull simulator games use magic quests, brutal battle against other wild animals & vicious bosses with special attacks. In best of animal simulator games, fight with dangerous angry animal like moose, elephant, tiger, dog, leopard etc with paramount of RPG & bull games. Live with your mate and calves and make beautiful home in bull family game. 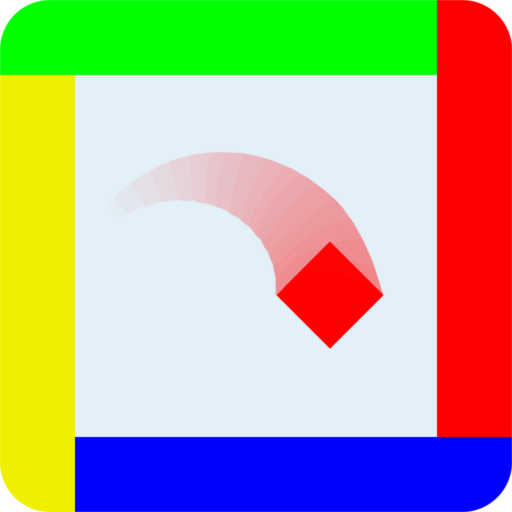 Collect different items for making your home in family simulator games. Start fighting for your territory against village people & other animals. 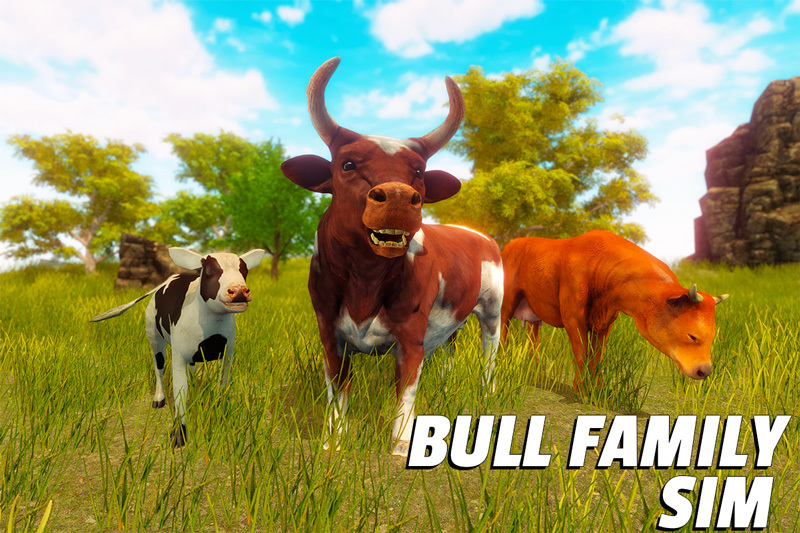 Use your magic attack powers during battles and use bull fighting quests in bull family sim. Missions of swimming and helping other animals and human are added. Make clan of bull and become an alpha of pack. As a big beast angry bull you have to fight with the help of clan and family and defend your territory as hunter with wildcraft animal sim 3d. In Bull games find different things to enhance your magic attack powers. Fight against enemy bosses including lizardman, big wild dragon bat and basilisk for bull survival in wild adventure jungle. Step into the life of bull in 3d bull simulator game and play as calf, cow or angry bull. 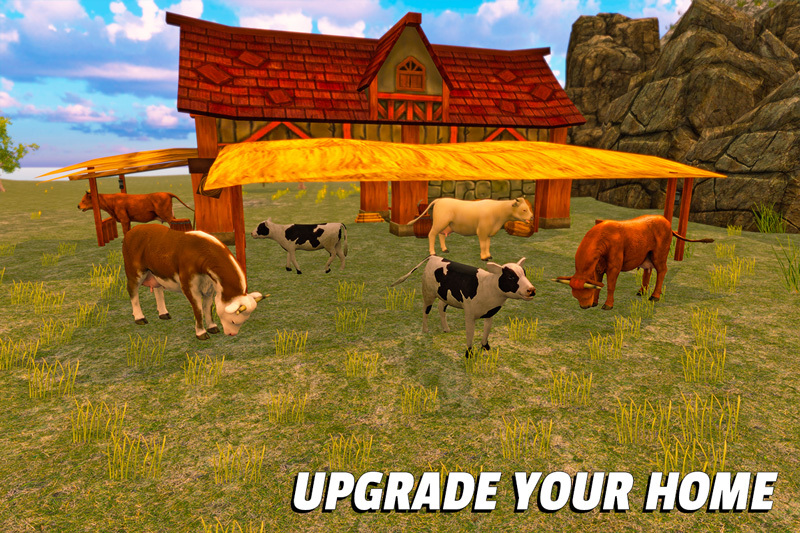 Continue your legacy, use fight & hunting skills in bull survival simulator game. In wild bull family survival hunt, explore massive open world jungle life in wildcraft animal sim game which hasn’t online gameplay. 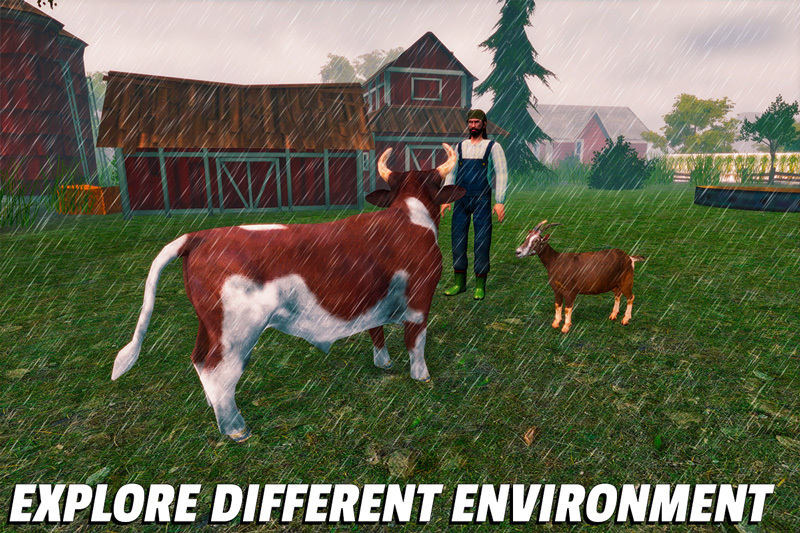 Bull simulator with animal family missions is specially made for the lovers of animal simulator games. Forget other bull attack games and play this bull family sim game which is best in the category of family simulator games. 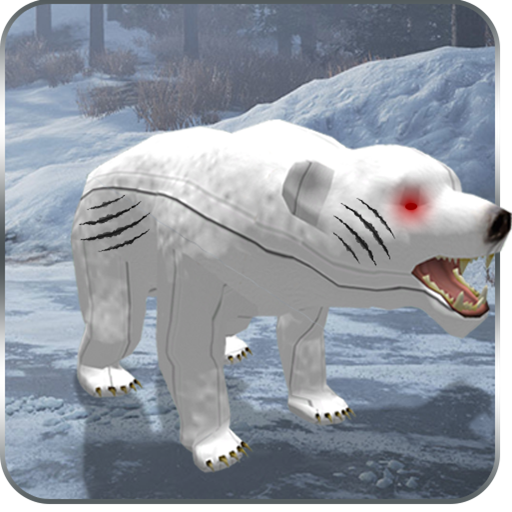 In Wildcraft animal sim enjoy wildlife simulation story with RPG quest based gameplay with interesting wildlife survival missions like RPG family sim online. ✽ Realistic bull life simulation with interesting missions. 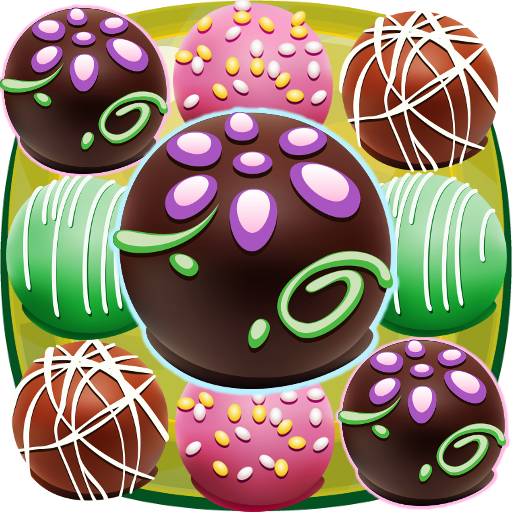 ✽ Fight against jungle animals with amazing magic fire ball attack powers. ✽ Battle missions against humans & evils. ✽ Find mate, start breeding & make clan of bull. ✽ Fighting with werelizard, dragon bat & basilisk. ✽ Collect stuff, make & design your home in wilderness. ✽ Swim in jungle pond, help people & other animals. ✽ Exceptional day & night cycle & different weather conditions. 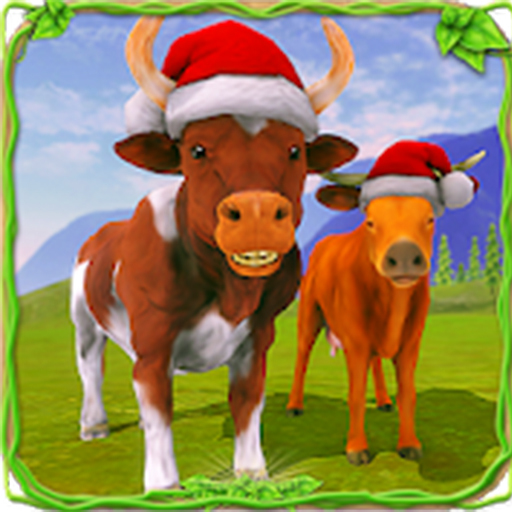 ✽ Real time animal family games fun in bull family sim.